Small Animal Talk: Free canine science event! 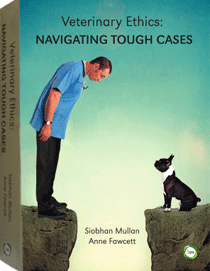 Would you like to learn more about canine science? 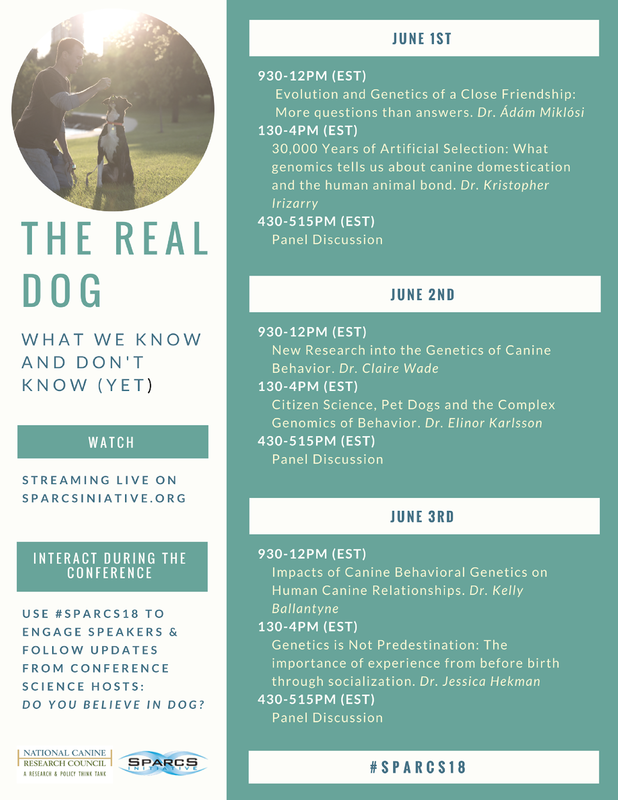 Our friends at Do You Believe In Dog are participating in the totally free, totally live-streamed canine science bonanza that is SPARCS. You can do it in your pyjamas, you can do it with your best friend right next to you. The timing looks a little rough for Aussies (it kicks off at 11pm EST and runs til 7am each night from Friday thru Sunday) – BUT it is recorded and will be available for free after. 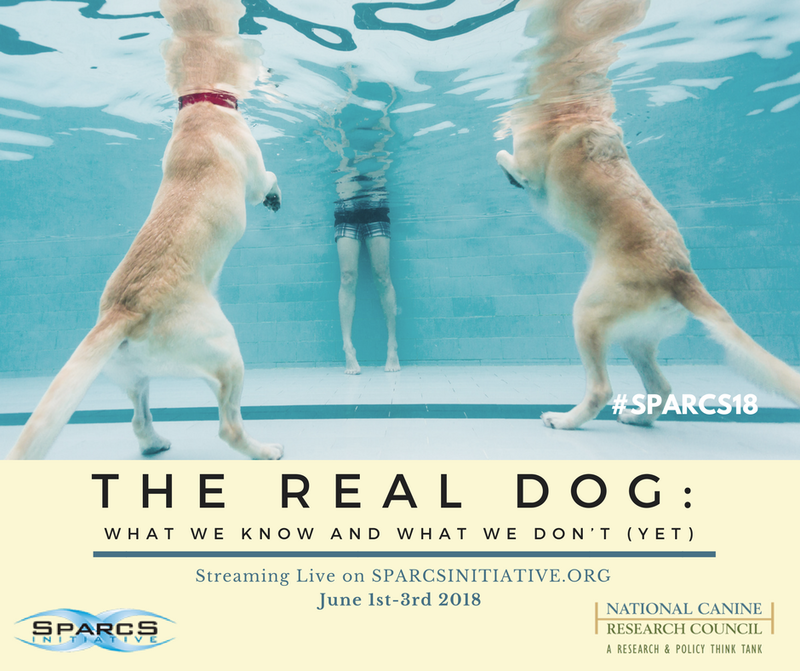 Do You Believe In Dog blogger Mia Cobb, who is at SPARCS HQ in the US right now, answered our burning questions below. Who would get the most out of "attending this"? Dog owners, lovers of dogs, breed fanciers, mutt fans, and anyone else who has ever wondered about the nature versus nurture conundrum. What are your favourite previous talks? It's so hard to pick favourites, when there's so much goodness to choose from! 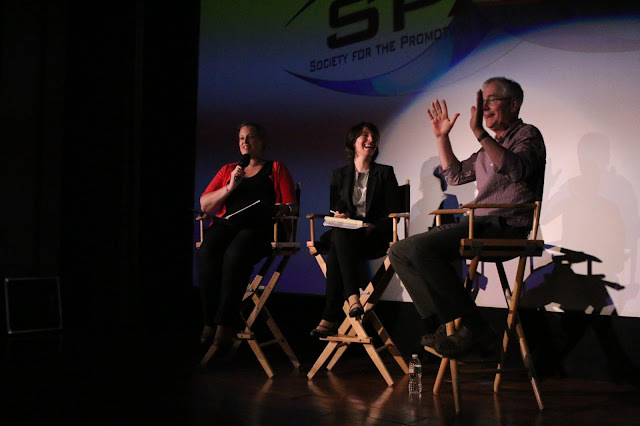 James Serpell presents at SPARCS. 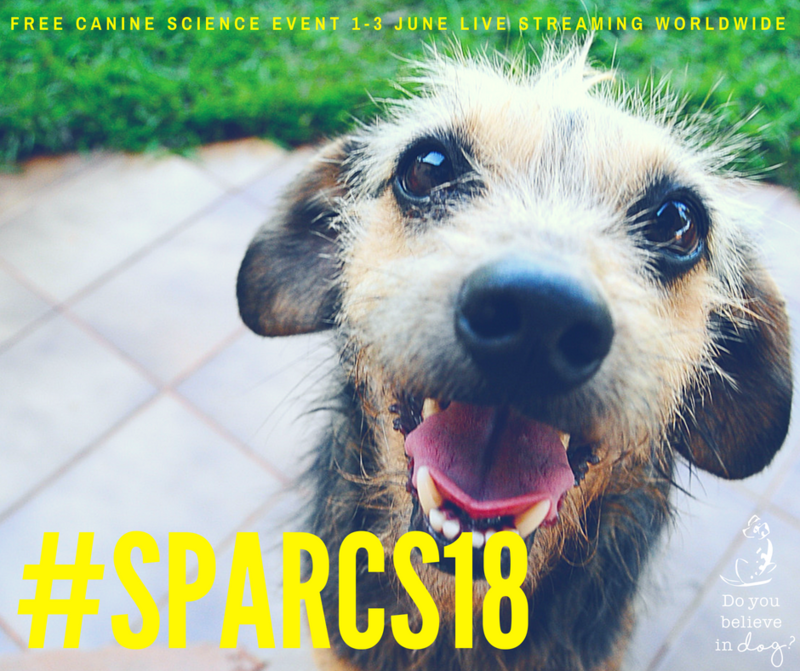 The opportunity to see some of 'the greats' like Patricia McConnell, (the late) Ray Coppinger, Clive Wynne, Hal Herzog, James Serpell along with the 'next gen' of wonderful canine scientists Kathryn Lord, Monique Udell, Simon Gadbois, Bradley Smith, Catherine Reeve, etc. sharing the research they are so passionate about as well as engaging in healthy scientific debate is just awesome and so informative. SPARCS delivers this in a format that is accessible to everyone! 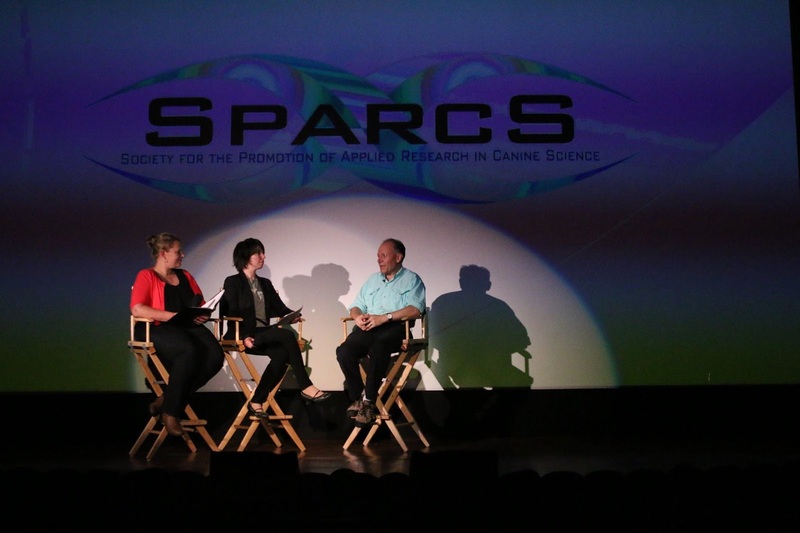 Clive Wynne shares his wisdom at SPARCS. How will it help canines and their peeps? People often have misconceptions about genetics, breeds and links to behaviour. This year, SPARCS is focusing on unpicking these relationships so we can learn more about questions like "Do our dogs' genetics predetermine their behaviour?" and "How can and does environment impact on the genes in our canine companions". We're really going to dig into the Nature vs. Nurture debate from the dog's four-legged viewpoint (but three-legged dogs and their people are also welcome to tune in! ).